Is the Movie “Dunkirk” Dumbed Down? Reviews of Christo­pher Nolan’s new film on Dunkirk, which take quite oppo­site points of view. 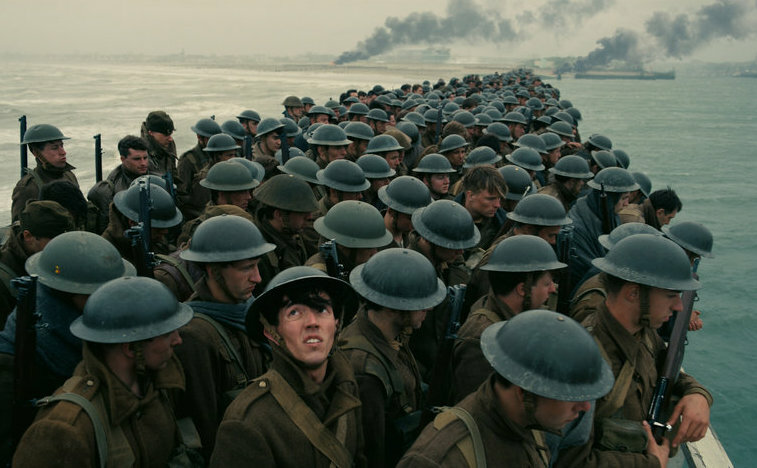 …con­sid­ers Dunkirk “a uni­ver­sal story…about com­mu­nal hero­ism.” Which explains why this is—despite its impres­sive cin­e­matog­ra­phy, its mov­ing por­trait of suf­fer­ing troops and their rescuers—a Dunkirk flat­tened out, dis­con­nect­ed from the spir­it of its time, from any sense even of the par­tic­u­lar mighty ene­my with which Eng­land was at war.